Since 2011: The Michaels Organization has overseen the construction of 16 new projects representing over $737M in development. We make it happen. 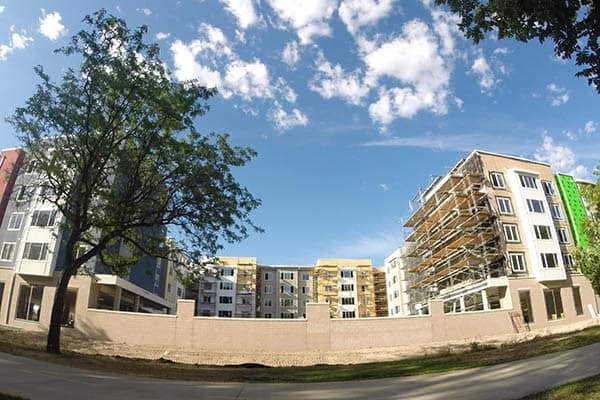 Our construction leadership team has over 75 years in combined student housing experience. Opening dates are “set in stone” and we don’t hand over the keys until it is done right. In every market, we identify the “best in class” local, regional and national construction firms that can adhere to our quality control standards, timeline, and budget. 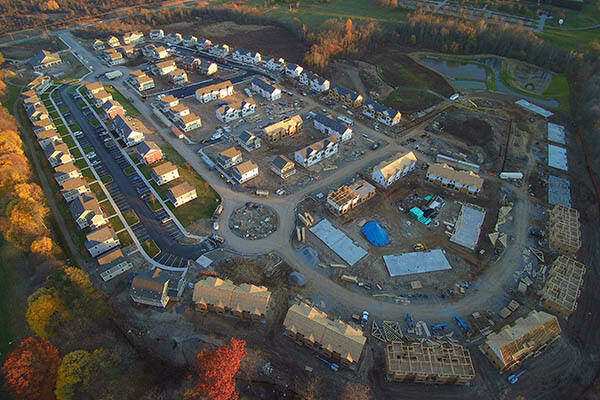 Our construction experience in both urban and suburban markets combined with our extensive resources, enable our construction teams to address even the most challenging sites, topography and climate concerns. Our partners and projects also benefit from having access to The Michaels Organization's nationwide network of vendors and suppliers. This contributes to expedited services, resources and cost efficiencies. We can also present the option of partnering with our affiliated construction company, Prestige Building Company, one of the 8 companies of The Michaels Organization. Talk to our team. Their in-depth national experience in student housing, market-rate, rehabilitation, parking, retail, historical renovation, and in all types of terrains and environments can help you plan your project, identify in advance potential challenges, and provide solutions to make sure your project is delivered on time and on budget.